How often to you browse an online shop, add something to your basket and think ‘I’ll get it later’? It turns out that one of the toughest realities online businesses have to face are that a huge portion of people will go through the sales process, from their first visit to the website right to the checkout, and then drop off. Data from Baymard, which is based on 34 different cart abandonment studies, found that a massive 68.81% of people abandon carts. That’s 68 sales out of 100 that disappear at the final step. That’s a lot of missed sale opportunities. So, how can email help reduce this percentage of lost conversions? Radley London recovered 7.9% of lost sales simply by sending cart abandonment emails. They do work! 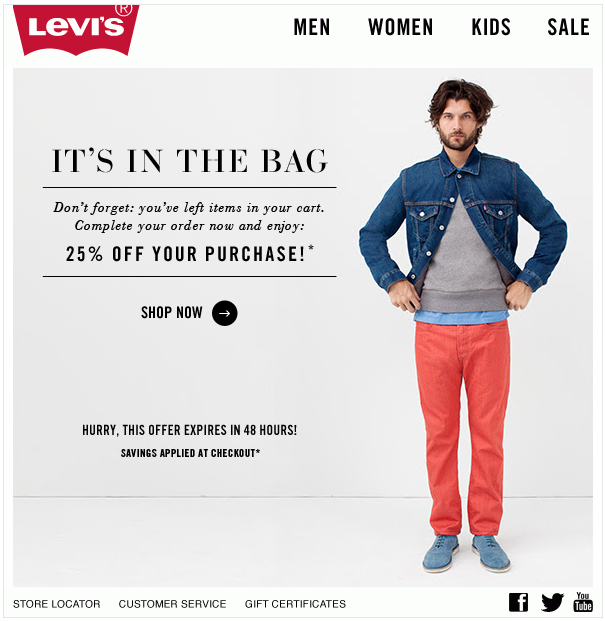 Levi’s do a great job of incentivising and creating a sense of urgency through their abandoned cart email marketing. The email design is clean and the call to action is clear, allowing a simple customer journey if they want to complete the purchase. 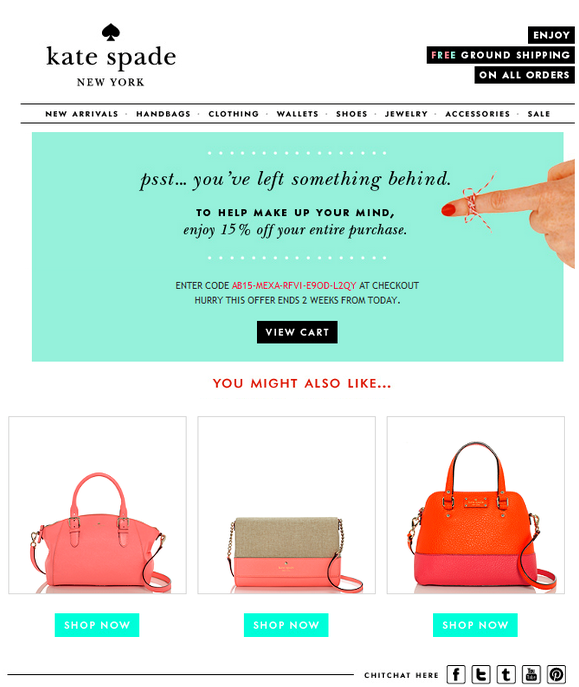 A relaxed and quirky tone makes the Kate Spade abandoned cart email a welcoming one. The use of an incentive will help boost conversions, however if I were to make a suggestion on how to improve the email it would be to look at simplifying the discount code. Related products are also featured with clear call to actions. 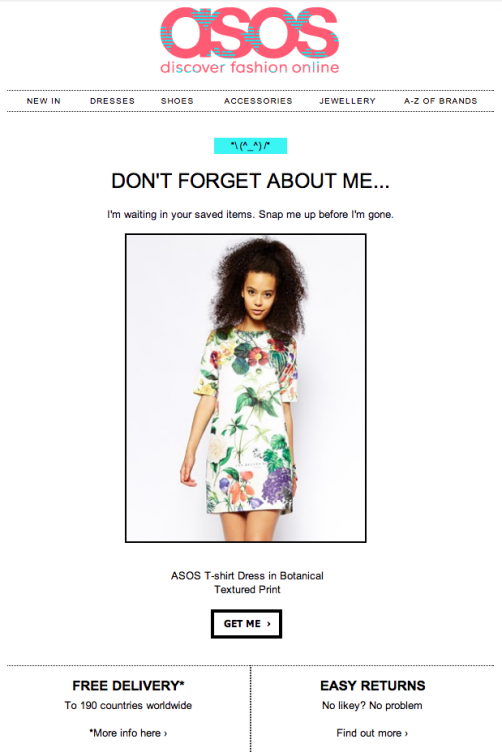 The ASOS abandoned cart email stood out to me as it uses imagery to clearly remind the customer of what’s waiting in their basket. The call to action is simple and the free delivery message also acts as an extra incentive to purchase. 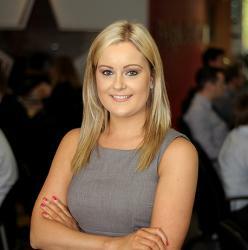 If you’re an eCommerce business and would like to discuss your email marketing strategy speak to the Fantastic team today on 03450 176090 or email info@fantasticmedia.co.uk.